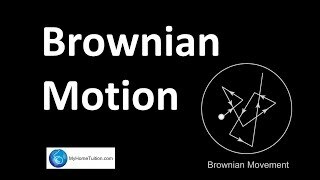 Today we will talk about Brownian Motion, More than 60% of CT8 syllabus moves around Brownian Motion. What is stochastic process: Stochastic process is a sequence of some quantity where the future values cannot be predicted with certainty. 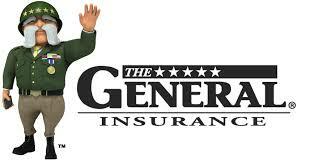 Definition: It is a stochastic process with a continuous state space and in continuous time. This process has stationary, independent and normally distributed increments.